Major enhancements to the 2018 R1 release of EDGECAM, include time saving updates to roughing cycles for milling, turning and MTMK, and the prevention of unnecessary CAM regeneration. 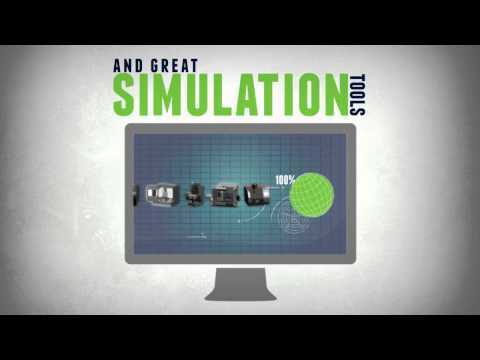 Intelligent CAM Software for Milling, Turning, Mill-Turn Machining, Multi Axis Machining, and Wire EDM. EDGECAM creates efficient, reliable toolpaths with precision and control for the production machinist.